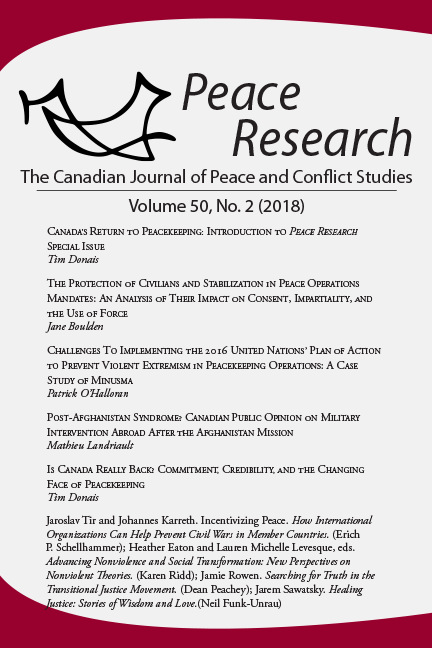 Peace Research invites publishers and authors to suggest books and alternative media for review that are relevant to the mission of the journal. 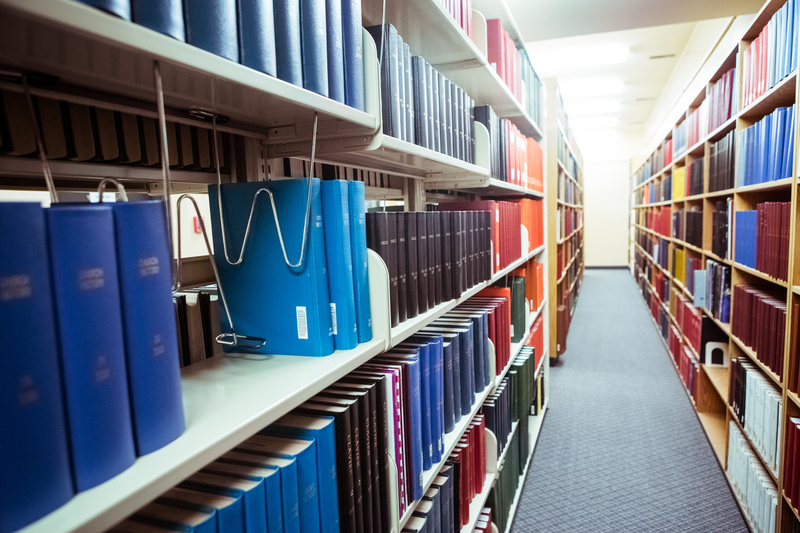 For those who are asked to do book reviews for Peace Research , here are guidelines. As with articles, book reviews should conform to the Chicago Manual of Style (16th Edition). Reviews should be no longer than 750 words, double-spaced, on 8.5 x 11 inch paper with 1 inch margins on each side using ragged right margin and 11 or 12 point font. A separate page should include the reviewer’s name, contact information, and a brief biographical statement. Publication of accepted reviews takes place within eighteen months. Contact the Book Review Editor for further information.